New parts in stock! 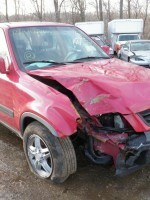 1999 Honda CRV just in, parting out now! 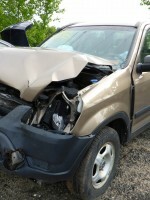 We’re now parting out a ’99 Honda CRV, 82k miles. 2.0L engine, automatic transmission, green with grey interior. Call us up with your parts requests or questions!